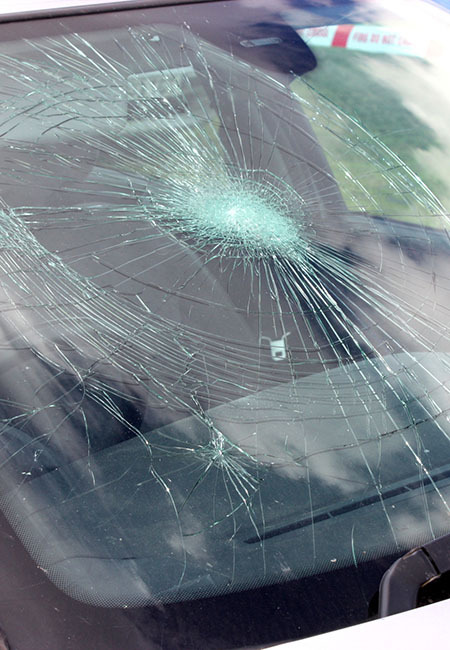 A chipped or cracked windshield can weaken the overall protection it provides. Let us deal with the Insurance Company. Since our inception it has been Super Auto Glass's main priority to provide the highest quality service at the best price possible! We have windshield's as low as $150 installed and great prices on other auto glass too! Super Auto Glass offers mobile auto glass repair and replacement. All of our technicians have a extensive experience as well as master certification training. We sell OEM quality materials at after market prices and our customer's satisfaction is our #1 goal! Not only do we come to your home, work or other preferred location, we also provide a 1 year Warranty on workmanship and against material defects. We work hard to ensure that all of our customers receive fast, professional and reliable service with all the work we do. 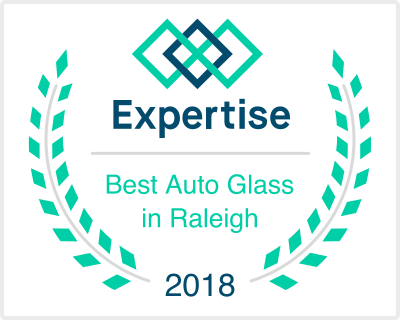 Super Auto Glass provides various windshield replacement and auto glass repair/replacement services available in Florida and North Carolina. We sell OEM quality materials at after market prices and our customer's satisfaction is our #1 goal! We can come to your Home, Work, or other location. Thank you! You came when you said, did what you said you would, and charged what you said you would! No surprises no extra fees and your tech was friendly and professional! Good price. Fast Service. Quality work! I would use them again but I really hope I don't have to. Great price. Great(& fast!) Response to price quote request. Free mobile unit! Overall FANTASTIC job!!! Support this local family owned business!!! Will was fantastic and quick on filing the hole in my windshield. He fit me into his jammed pack day this week before the weather got rainy. Amazingly fast service from quote to installation! Best price around and great customer service. Super Auto Glass, Durham, NC USA.